Following the success of the Hard Rock Café in Puerto Banús, Marbella, the American restaurant franchise has applied to open a new establishment in Malaga. 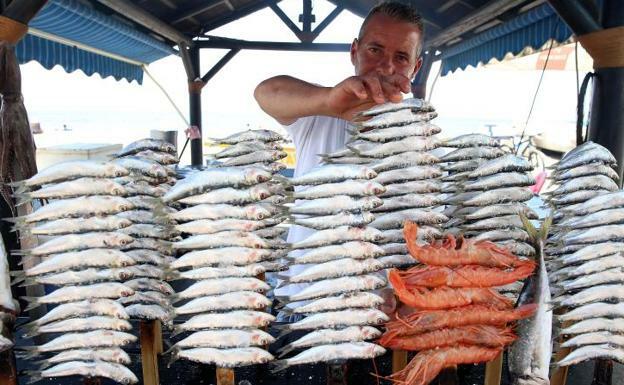 The popular eatery will be located in the redeveloped Muelle Uno (‘Quay One’) area facing the entrance to the Pompidou Centre. 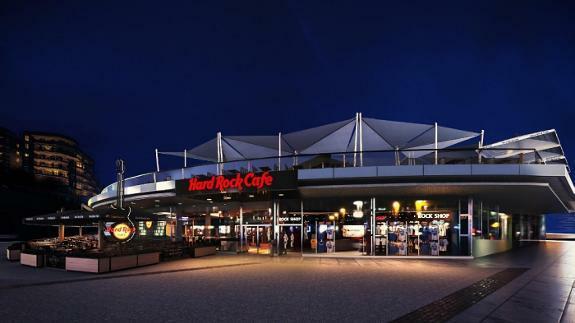 Besides the Hard Rock Café’s signature celebrity memorabilia collection, the 1,500 sqm venue will feature a handicap accessible panoramic rooftop terrace and souvenir shop. On its completion sometime in December of 2018, it is expected to become one of the most frequented places in Malaga with the port’s commercial management predicting an estimated 11 million visitors to the Muelle Uno area.